S Murray & Co was founded in 1915 by Samuel Muntz, the grandfather of the current Managing Director. Initially a manufacturer of medical glassware, the company quickly diversified into the manufacture and supply of products for the healthcare, medical, laboratory and domestic industries – both for the UK market and also on an international scale. It was Samuel who gave his name to the now internationally known and respected SAMCO brand. The brand is still manufactured in the UK today as the company enters its fourth generation of owner management. The company’s offices were originally located at Farringdon Street, London, with the glassworks based at King’s Cross. In 1941, in order to ensure the continuity of the supply of the company’s health care products in particular, the factories and offices relocated to Woking, Surrey – still the base of the company’s head office and glass manufacture today. The address Holborn House is a reminder of the company’s London roots. 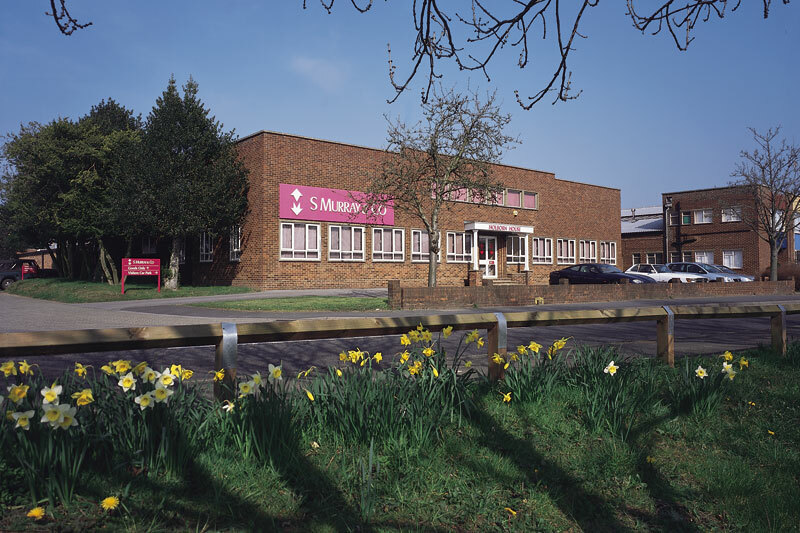 S Murray has manufactured high quality surgical instruments since 1948, following the acquisition of Sheffield-based manufacturers George Gill & Sons, who in turn had over 80 years’ experience of surgical instrument production. 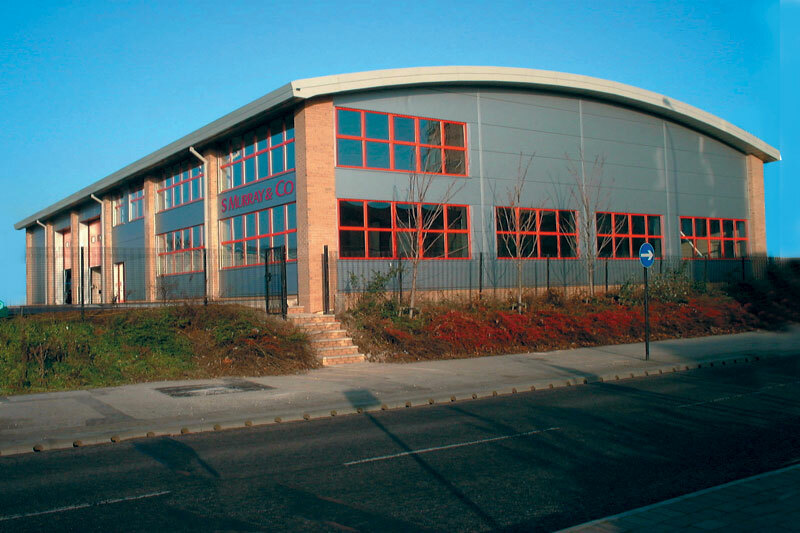 The subsequent acquisitions of Nowlin & Son in 1990 and Heeley Surgical in 1999 saw the range of own-manufactured instruments expand significantly and in 2003 the company relocated to a brand new, purpose-built, 10,000 sq ft factory, still in the Sheffield area. The company’s involvement with plastic bottles began in 1963, through a distribution agreement with Fibrenyle Ltd of Beccles. In-house manufacture began in 1984 and expanded in 1989 with the acquisition of blow-moulding and printing specialists Miller Mouldings Ltd. The company’s range of products expanded in the 1990s as S Murray & Co became the principle supplier to The Body Shop through their formative years. 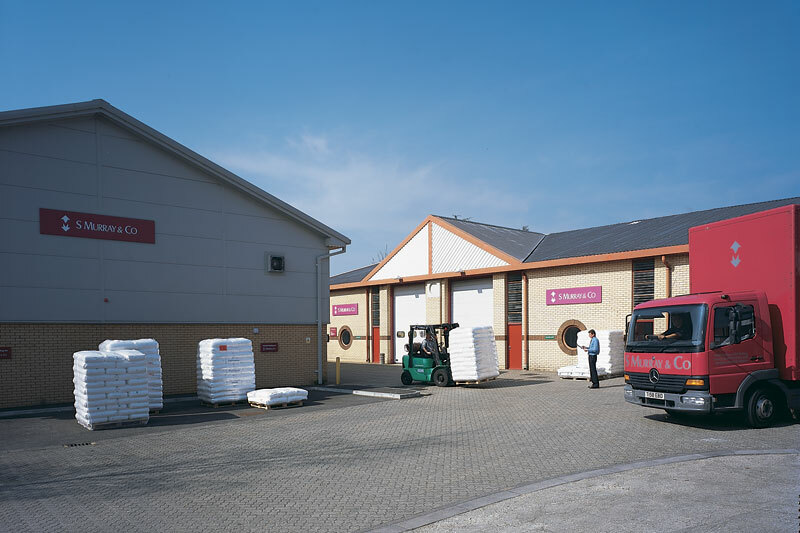 In 2001, production relocated to a brand new blow-moulding factory, situated alongside the glassworks at Woking. Still a British manufacturer, S Murray & Co is proud to supply a number of household brands today.